It may not be quite as impressive as other smart phones in terms of hardware, but the battery life on the Galaxy S Blaze is impressive. In tests performed on the phone, it lasted an exceptional 11 hours and 20 minutes. Although the Droid RAZR Maxx beats it out at 16.5 hours, the Blaze 4G’s score still puts it among the top smart phone’s in terms of battery life. In real-world usage, this phone will generally last 52 hours. In terms of call quality, the Blaze 4G outperformed many other forms on the market. Boasting of zero distortion and plenty of volume, this phone more than delivers the perfect conversation experience. The worst thing about this phone is the number of applications that are already installed on it. From the moment users open the box, they will receive reminders to create their Fantasy Four bracket. All of this can be opted out of or deleted, but having it as a part of the phone’s default options is especially annoying. Understandably, the various apps sell products that increase T-Mobile’s bottom line—but users already increased their revenue by buying the phone. Isn’t that enough? 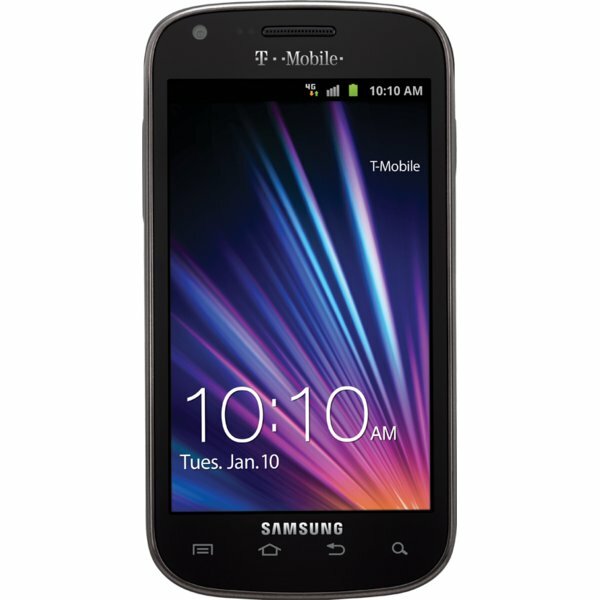 Luckily, the Galaxy S Blaze 4G redeems itself with Wi-Fi Calling. This entirely free service helps users in areas with bad coverage to still place calls. Wi-Fi Calling is amazing—users who are over their monthly minutes can use it to place phone calls without it ever getting charged to their phone. This option allows users anywhere to place unlimited calls as much as they want. To get rid of unwanted apps, individuals must use the TouchWiz interface. This oddly designed interface requires users to be in special edit mode and create files to place any unwanted application in. Unusually enough, the files cannot have their name changed once they are created and sometimes items in the folders will not actually save. For all the time and money spent developing the TouchWiz, its surprising that the team did not pay attention to its usability. The 5-megapixel camera on the Galaxy S Blaze 4G is one of the redeeming qualities of the phone. Although it does not have the same quality of camera as the Galaxy S II’s, it still packs a decent alternative. Users can enjoy a camera that takes high quality photos and has an accurate color balance. Shutterbugs can use the many settings options to control white balance modes, scenes, EV, ISO and light metering. The only downside to the camera is its inability to focus in video mode and its fixed focal length. When compared to the HTC Radar, the Galaxy S Blaze can hold its own. HTC Radar is another mid-range smart phone, but comes with a more clunky size. HTC Radar makes up for its awkward size with a much better interface. 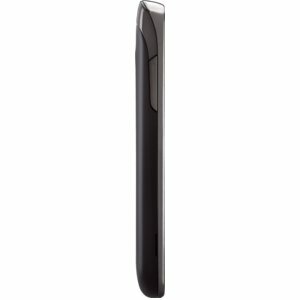 This phone is much easier to use and great for beginner smart phone users. 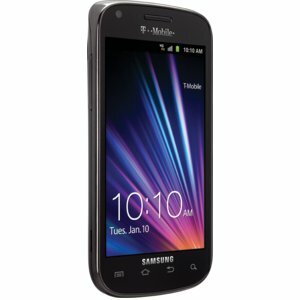 The Galaxy S Blaze has a faster 4G experience, but is held back by its choppier transitions between web screens. Both shoot video at 720p and the cameras are really comparable. In general, the Blaze 4G is an improvement on former T-Mobile smart phones. Featuring a good camera, top-notch call quality and a sleek design, this phone has one of the better batteries on the market today. Meant to target the mid-range of smart phone users, it comes with an affordable price tag that puts it within the budget of most consumers. 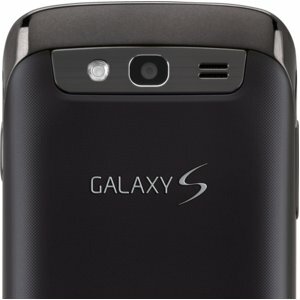 As the price of the Galaxy S Blaze 4G improves after its release, this will be one of the better options on the marketplace.